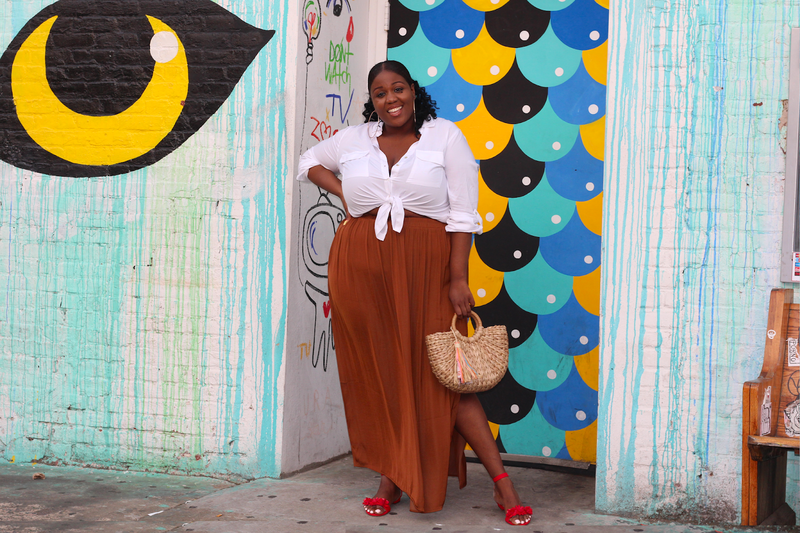 Weekend Style:The Perfect Brown Maxi Skirt! Hey ladies! I am back with another weekend look. Today's look is super casual, but fun! I am so excited that I was able find this maxi skirt in this color. I love anything that is my shade of brown or darker! 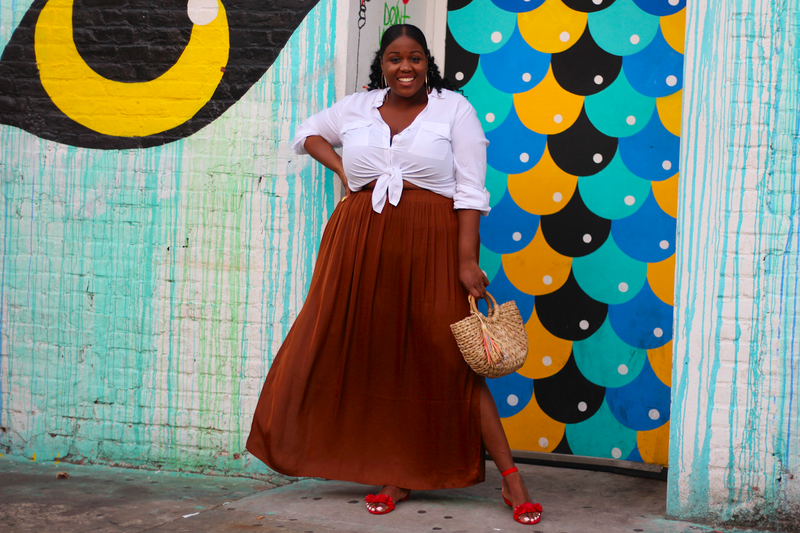 Brown is such a beautiful color, so when I seen this skirt. I needed it!! I know it's summer, so brown isn't a color that people wear, but I could not resist it. 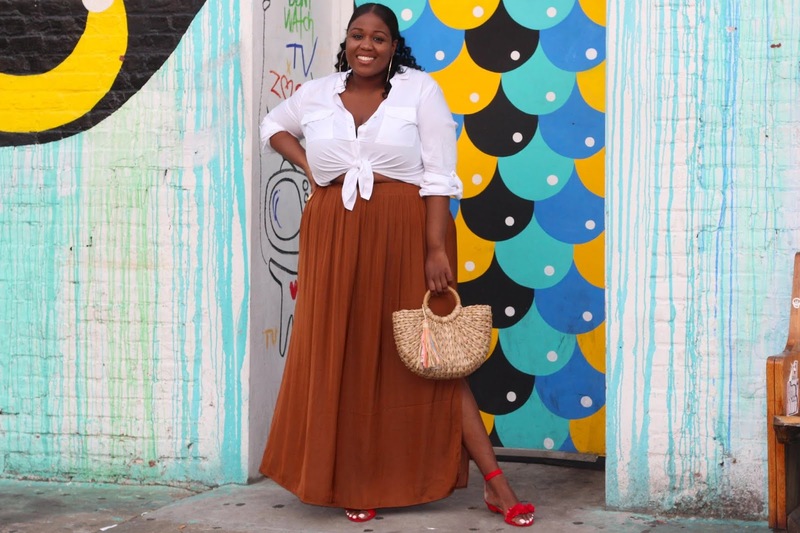 I paired it with a white button down blouse that I tied together to create a crop top. 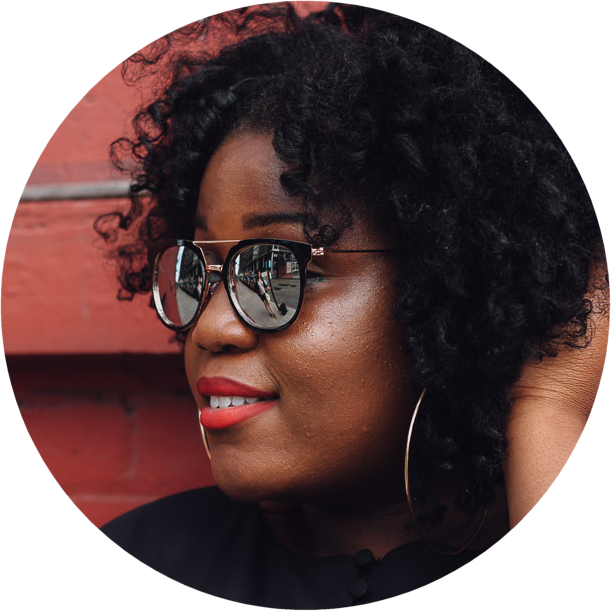 Such an easy breezy look for summer!